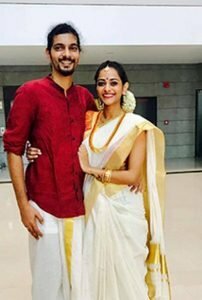 Home news Dulquer Salmaan’s Love Interest Shikha Nair got married !! Dulquer Salmaan’s Love Interest Shikha Nair got married !! 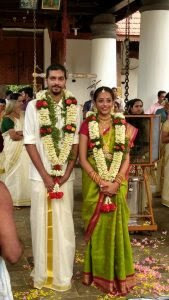 Dulquer Salmaan’s Love Interest in the Roopesh Peethambaran’s movie Theevram Shikha Nair got married on Monday. 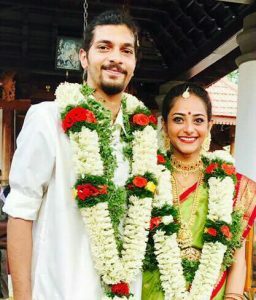 She tied knot with young music director Nikhil J Menon. The wedding was held at a temple in which only close relatives and friends took part. Nikhil also from malayalam film industry, he composed music for Neena directed by LalJose.